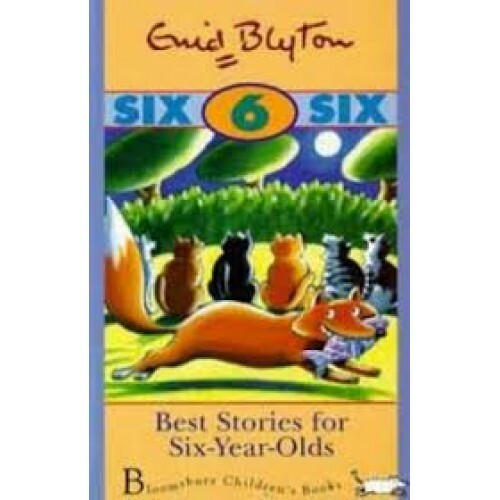 This is a collection of stories for six-year-olds. The book can be read in one sitting, or one story can be read each night before bedtime. It is part of a series of Enid Blyton reissued titles, each of which is meant to be read to a particular age group.